People are actually skeptical when it comes to treating their back pain the right way, read the story of Laurel Pedberi to know how back pain was a sign to her of a serious condition that leads to blindness. Mosirten Asid, I'm an English teacher and I love to write stories as it helps to get much better. Laurel Pedberi, a retired bank worker, was nearly blinded due to illness whose first symptoms were stiff neck and back pain. Given that she cares about her health and regularly plays tennis and golf, her condition was assessed as a result of some intensive training for her age. However, it was something more serious – temporal arteritis, or arteritis of large cells, or inflammation of the walls of the arteries that supply the head and eyes with blood. This disease leads to decreased blood flow, and usually affects the temporal arteries that are located on both sides of the head under the skin of the temples. As a result, cells with abnormal artery increased. However, If it caught in time, temporal arteritis can lead to vision loss and even death. For 6 weeks the symptoms are so advanced that Laurel has barely managed to walk away and slept on her mattress waiting for a drug treatment that was too late to provide. The disease most often affects women over 50, and the causes are not known. Some scientists believe that it is hereditary, but not excluded that it was a virus. There is a suspicion that more often affects those who live in colder climate areas. 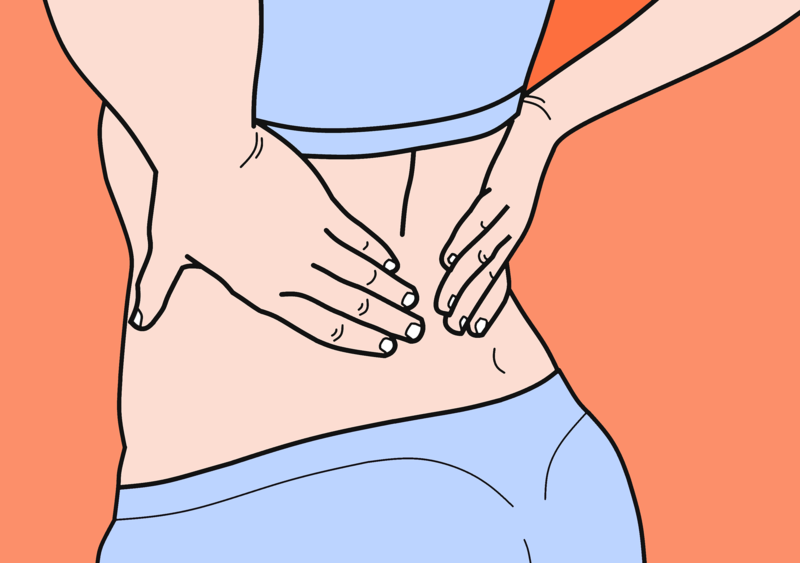 Experts believe it could be caused by muscle condition known as rheumatic polymyalgia, which leads to inflammation of the large muscle areas on the body, usually around the shoulders, thighs and hips, which is manifested by stiffness of the muscles, especially in the morning, when the patients difficult to get out beds or to climb the stairs. “Temporal arteritis mainly provides general symptoms such as the inability to color vision, pain, and loss of appetite, which resembles the flu-like infection,” said the professor. Bhaskar Dasgupta, a rheumatologist at Southend Hospital for launching a campaign for early detection of this disease. Loss of vision is not only caused by temporal arteritis Kompikacija – inflammation can affect other arteries, such as those that supply the heart and brain. If blood tests show that the patient is an inflammatory process, it is necessary to do a biopsy of the arterial wall. At the time of discovery, the disease is treated with steroids, low dose aspirin to prevent blood clots. I studied English as a second language, I'm a woman and it's hard to find a job where I live, so I took freelancing as my main source of income. For that matter, I'm here on this website to tell stories.